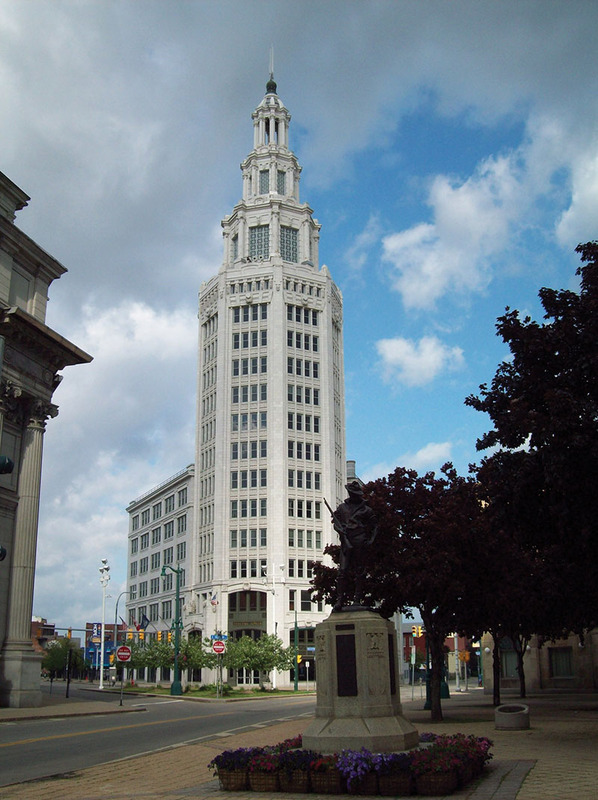 Buffalo, NY According to Dixon Schwabl, a Rochester-based integrated marketing services agency, it has signed a 2,700 s/f lease with Iskalo Development Corp. for office space in the Electric Tower, 535 Washington St. The deal represents the next phase in Dixon Schwabl’s ongoing expansion and growth in the region. Established in 1987, Dixon Schwabl is a New York State Certified Women-owned Business Enterprise. Dixon Schwabl will occupy the 11th floor of the Electric Tower. The local office will initially be staffed by several current Dixon Schwabl employees, including director of Buffalo business Justin Shaw, with plans to hire an additional four or five employees. Dixon Schwabl anticipates moving into the Electric Tower in early July. A full-service firm, Dixon Schwabl provides public relations, digital media advertising, search engine optimization, search engine marketing, business and marketing intelligence and analytics, social media and content marketing, marketing technology and automation, branding and creative, video production and event planning/management services. With 100 employees, Dixon Schwabl serves clients across the U.S. During its 31-year history, The Agency has worked with a number of clients in Buffalo, including Tops Friendly Markets, Wilson Farms, The Gow School and Northtown Automotive Group. 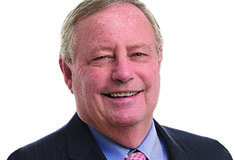 Dixon Schwabl has always had Buffalo-based clients on its roster. Over the past year, The Agency has worked with Delaware North, Hyatt Regency Buffalo and Wendt Corporation, and is in the process of finalizing a contract with the Erie Canal Harbor Development Corp. for a five-year branding, website development, marketing and public relations project focused on Canalside and the Outer Harbor.